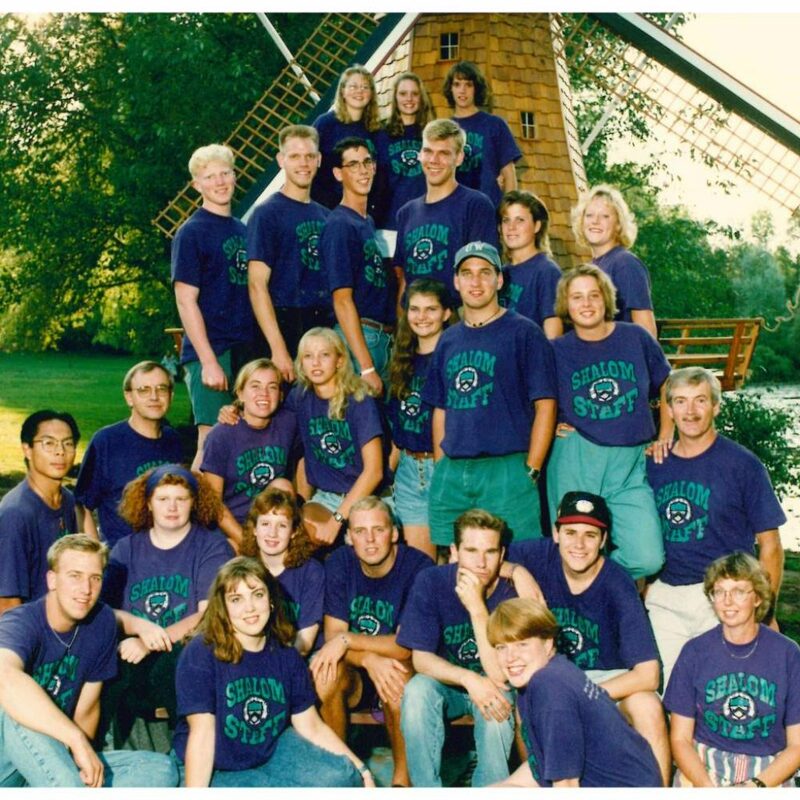 During the 1990’s many changes in the youth culture were erupting in Canada and the training of staff members became more focused on ministry to the whole person as they were to experience first hand the breakdown of faith and family as foundational institutions. The church was going through struggles of it’s own and Camp Shalom became the hub where friends, family and volunteers could return and be refreshed in their spirit and renewed in their passion for service. 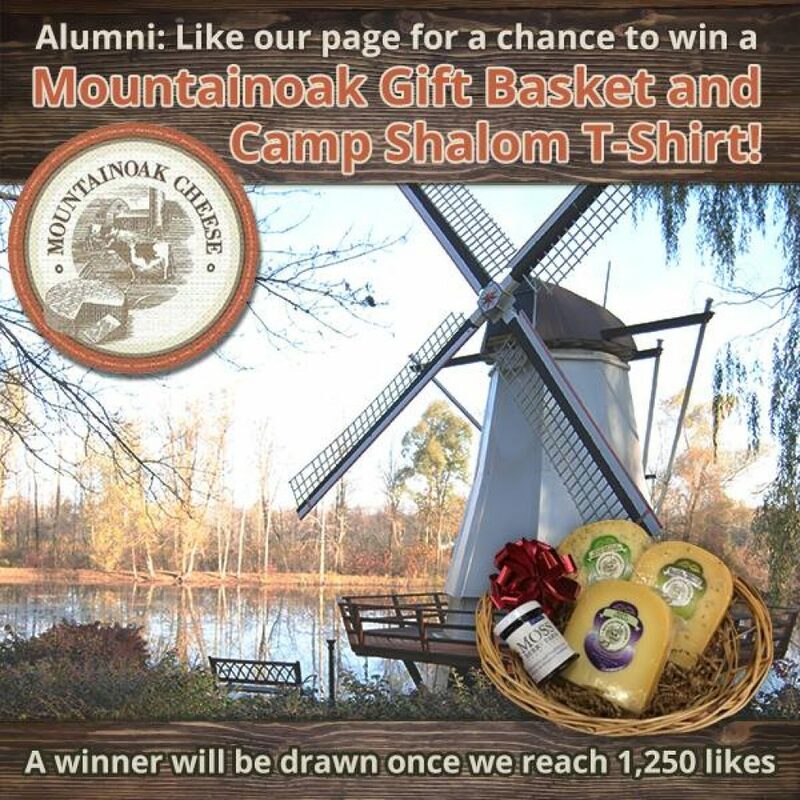 Camp Shalom experienced it’s largest era of growth in program attendance during the later years of the 90’s. 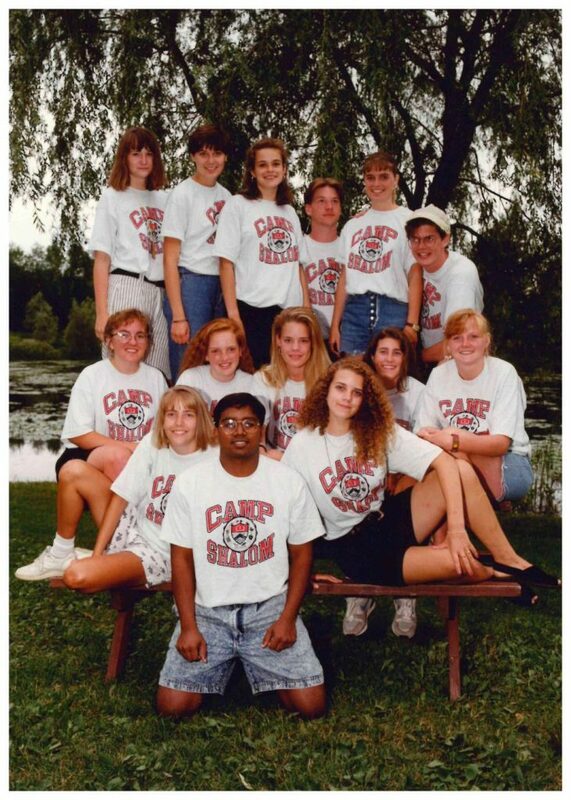 The impact of God`s Ministry at Camp Shalom in the 90`s! I was a Camper back when Calvin VerMulm was the director. 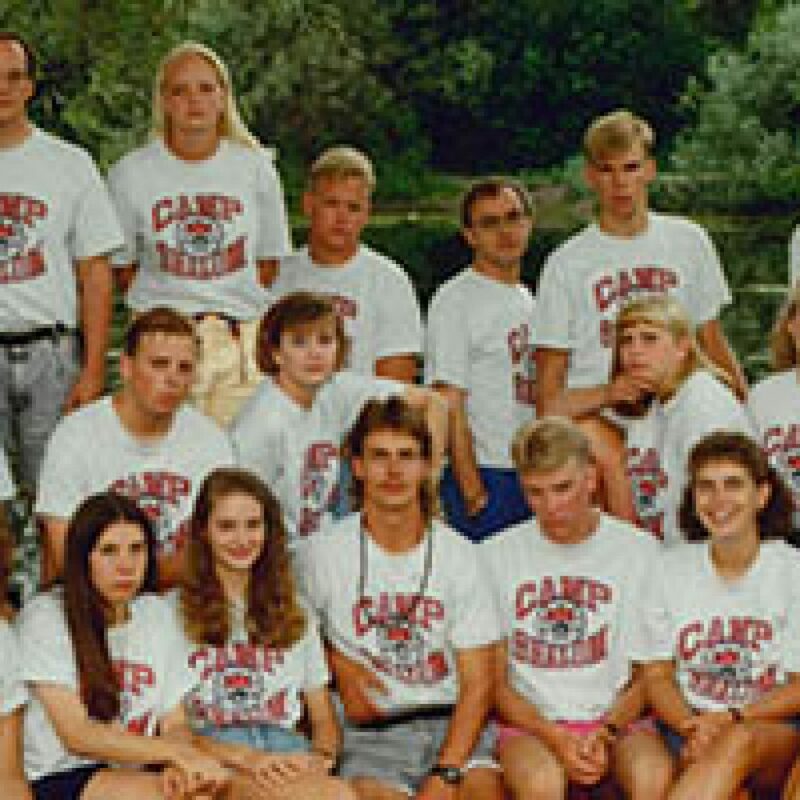 Regular camp one summer followed by three years of wilderness camp and one amazing summer as a D.I.D. I’m 30 years old now and I still remember that moment. I had never really talked to God before but it was what started me on my path. The ministry of Camp Shalom to individuals with “Special Needs” becomes well known in the region of Waterloo. 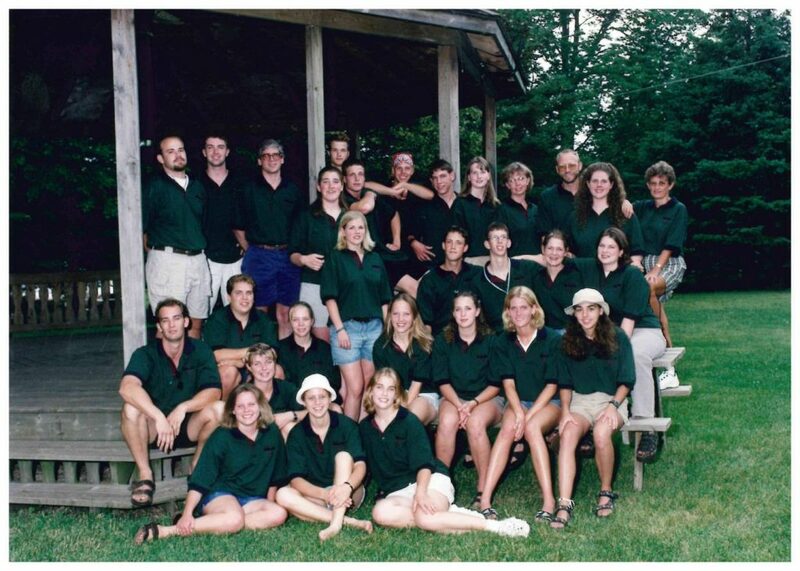 Camp Shalom by direction from the Classis of Ontario becomes Countryside Camp and Conference Centre Association on December 21, 1999.